Summer hair, all year round. 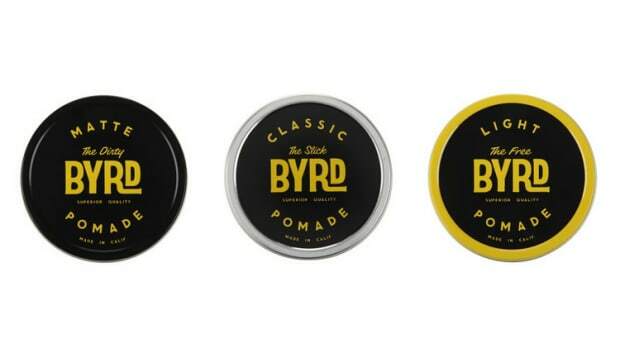 Don&apos;t let winter&apos;s wrath weigh your hair down. 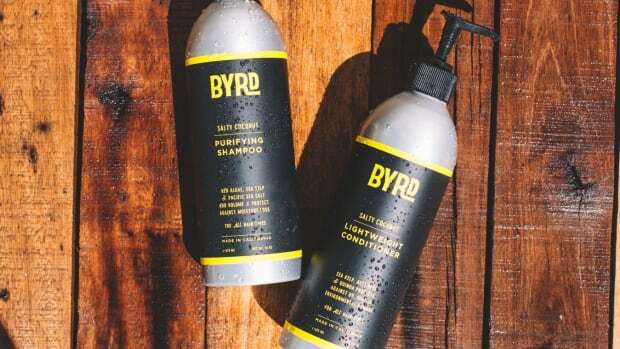 BYRD just launched their new Surfspray and it&apos;ll keep those locks looking their best all year round. 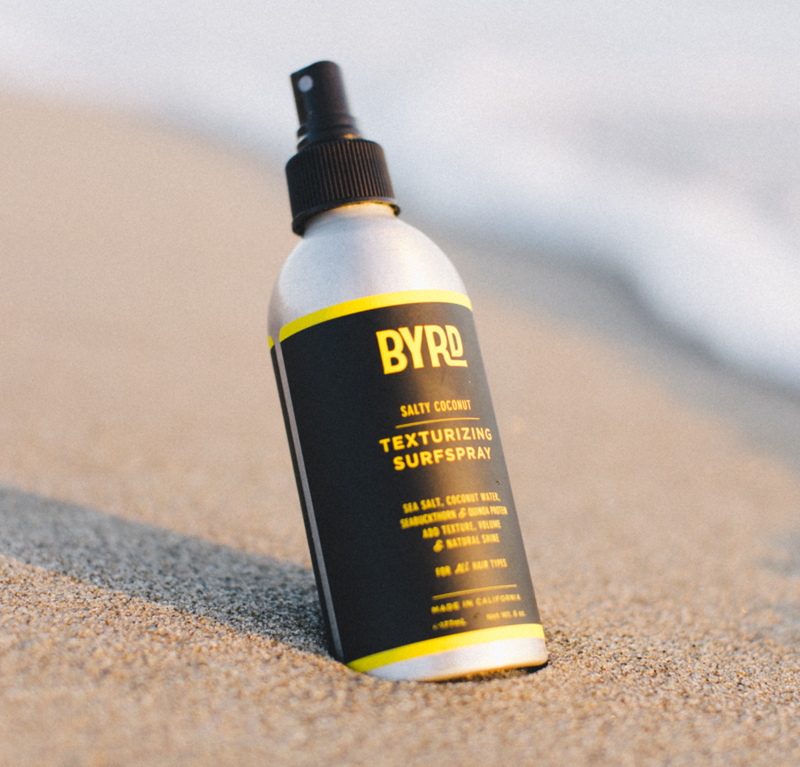 The spray is a mix of sea salt, coconut oil, seabuckthorn, and quinoa protein to keep your do healthy, shiny, and protected from UV and harsh weather. 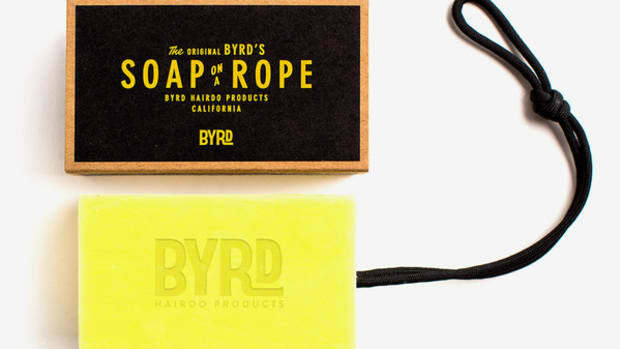 And with island coconut, sea salt, vanilla and pineapple, you&apos;ll be smelling amazing as well.